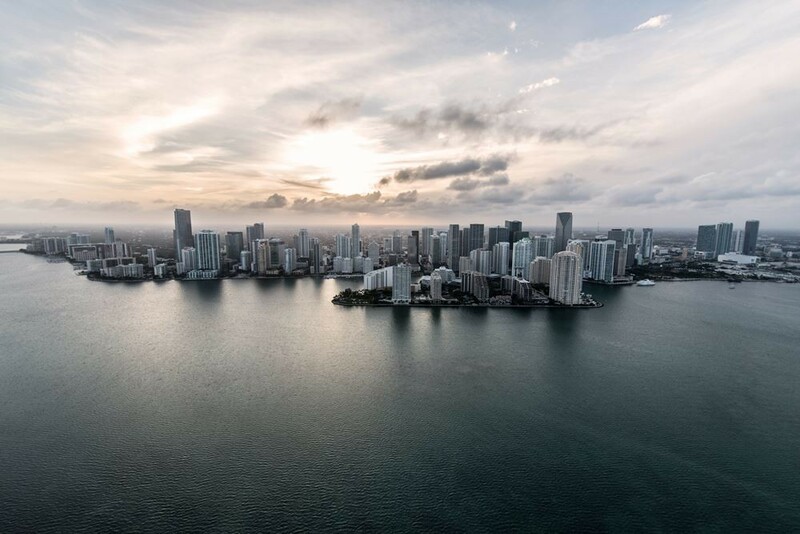 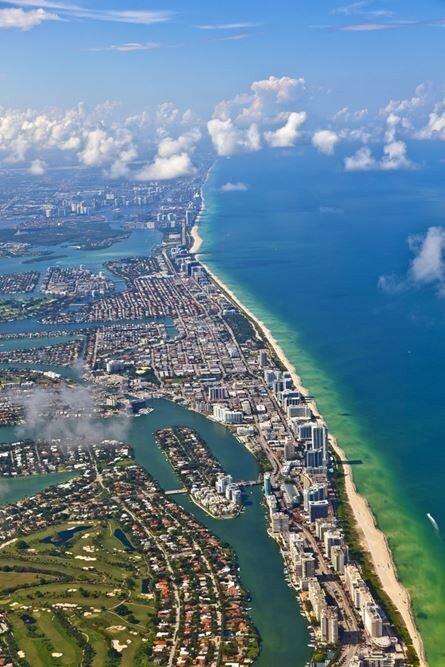 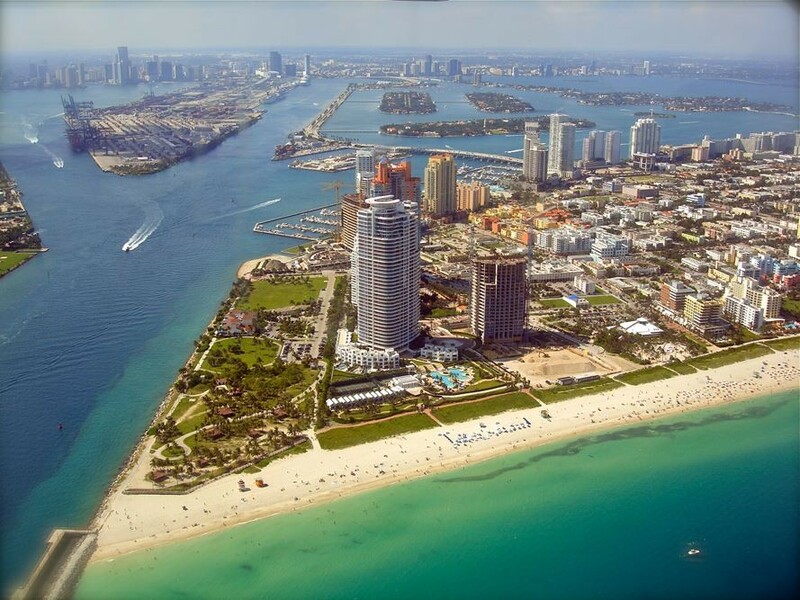 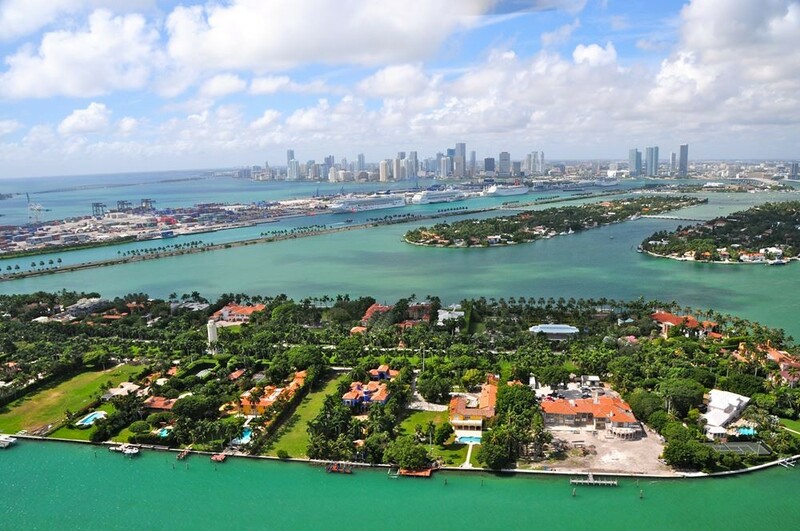 Have an aerial view of Miami’s most celebrated destinations, a few hundred feet above water level. 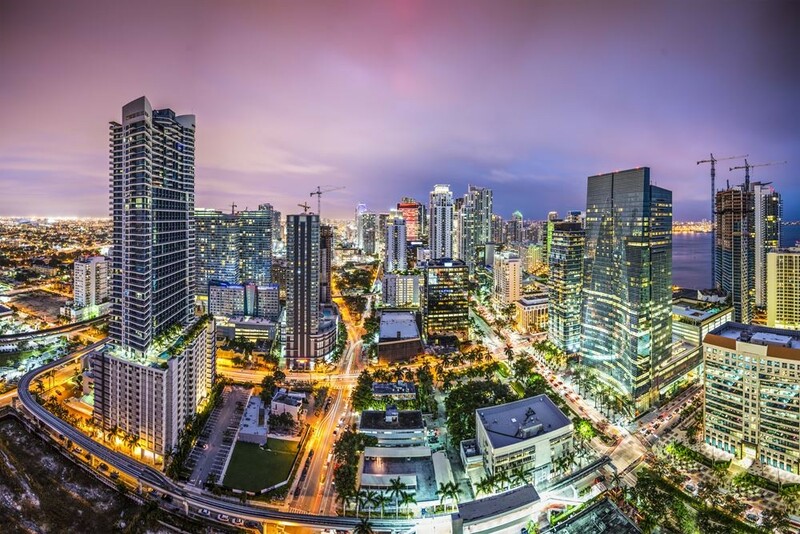 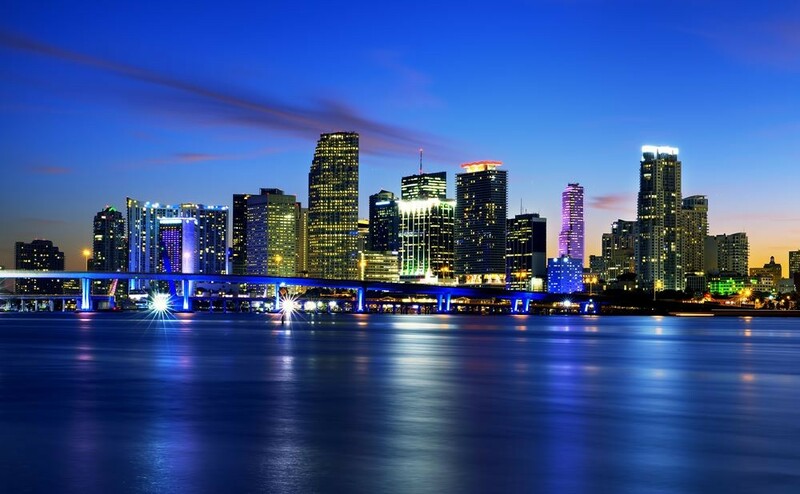 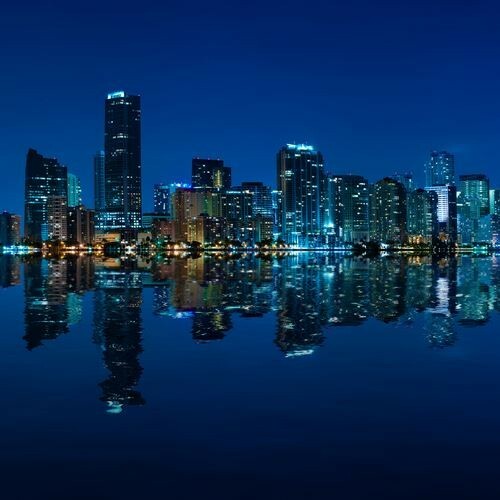 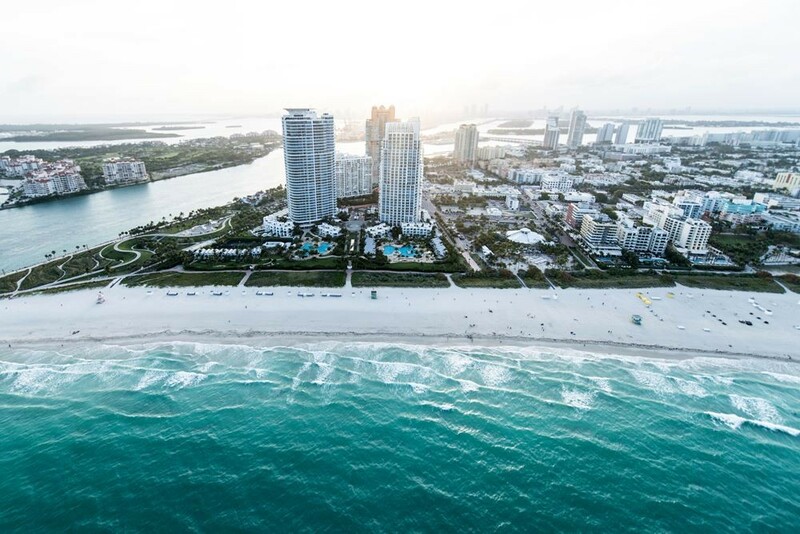 Discover why Miami is dubbed as ‘The Magic City’, where lays magnificent oceanfront properties and robust cities envied by the world. 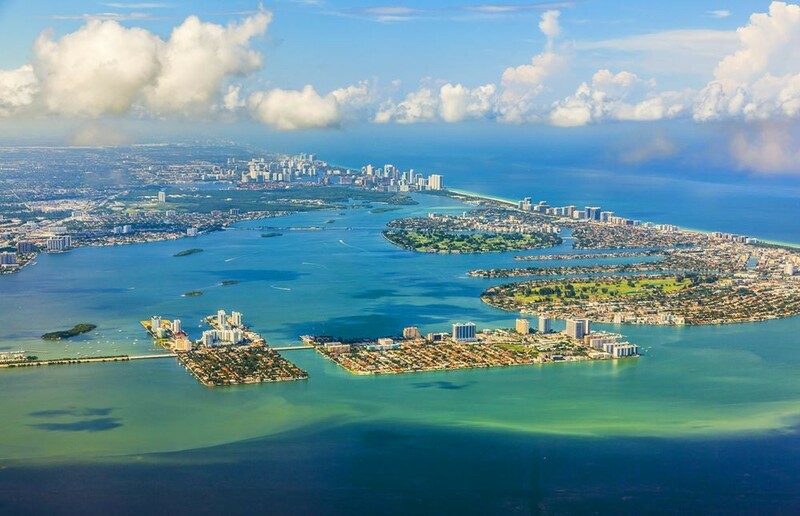 Fly over Cocoplum, Fairchild Gardens - the gateway to the America’s, Coconut Grove, Pinecrest and Dinner Key, just to name a few. 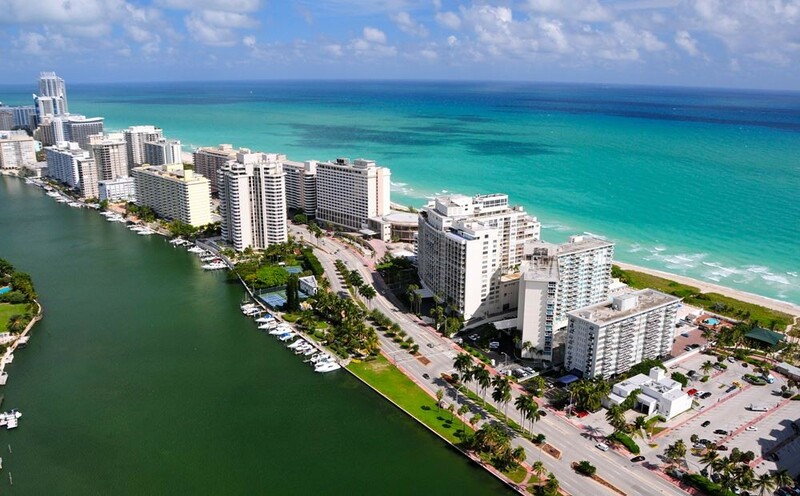 Transportation to and from hotel are optional, please contact us for additional information.